Many hours in, the embroidery work is done! Can't show full patterns of some as they are sort of surprises but there is enough there in the pile to get the gist. 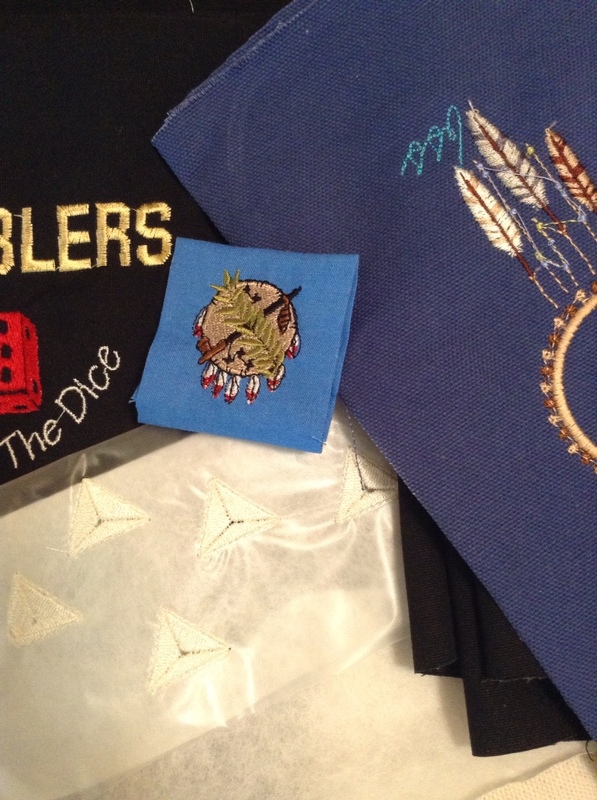 Eight full panels, two Oklahoma armbands and smiley pocket triangles complete! 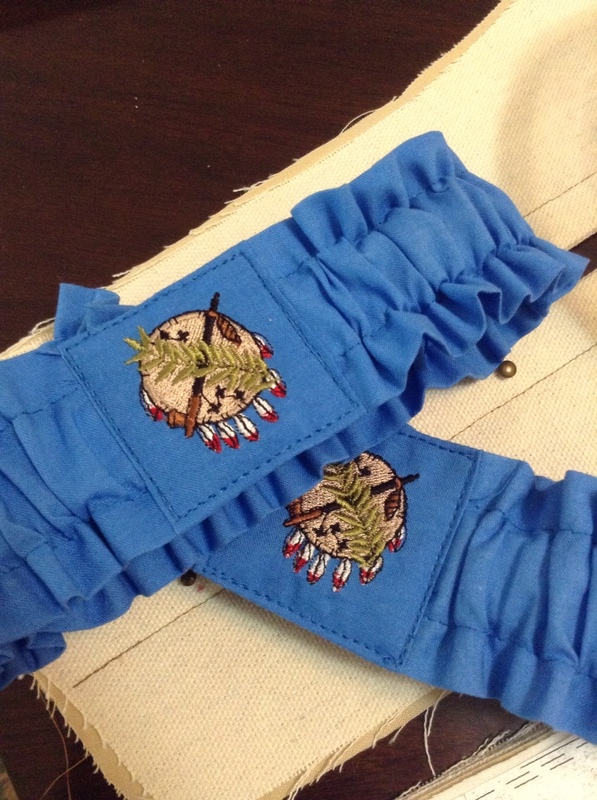 Here are the finished Oklahoma armbands ready to get to Pony Soldier this weekend. 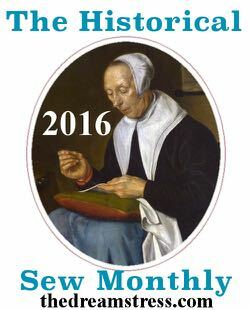 This entry was posted in Lifes a Dance, Sewing and tagged Oklahoma, sewing, yesteryear seamstress. Bookmark the permalink.